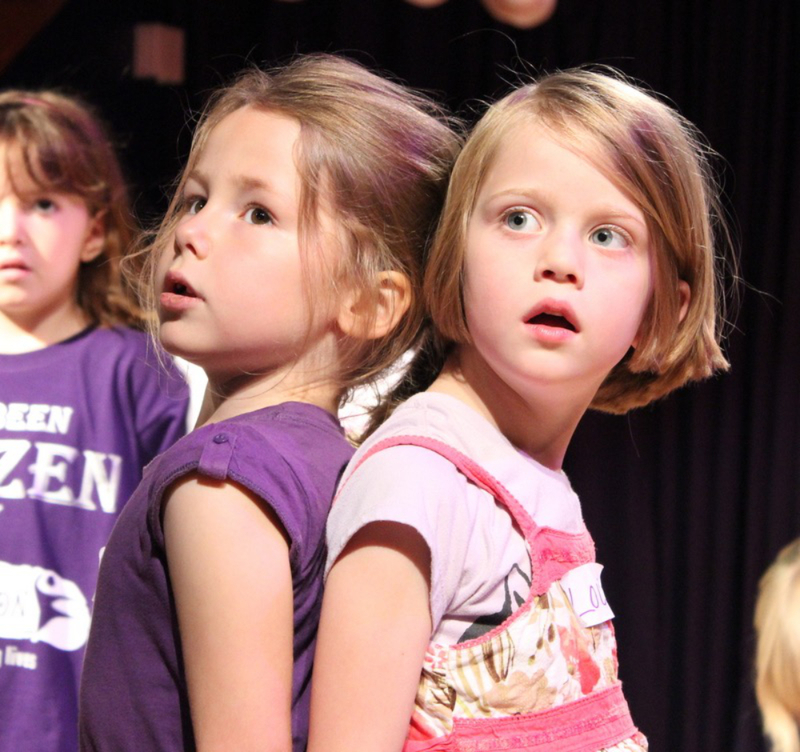 MiniFusion is an introductory session to the world of musical theatre. 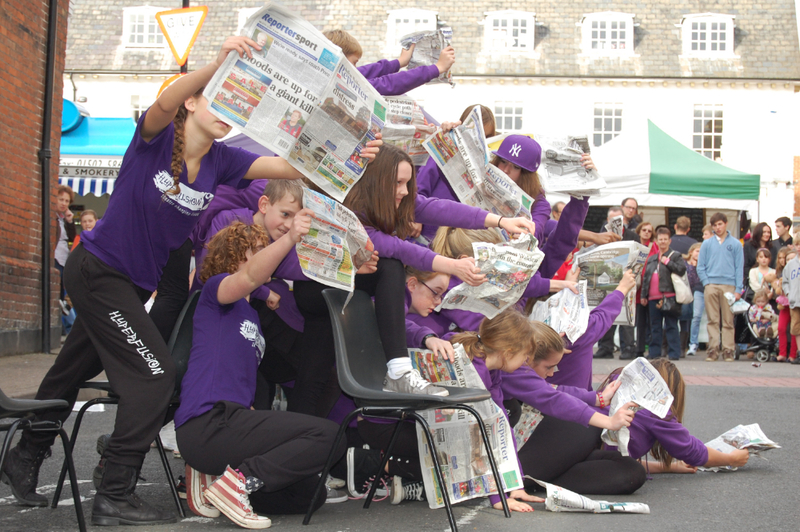 This one hour class is a combination of movement, games, street dance, singing, drama and masses of fun. We build confidence, creativity, self-esteem and expression. Cast members can move up to Brooks Company in Year 1 or 2 or as and when they feel ready. This is our beginners company where we lay the foundations of performance technique, creativity and confidence. 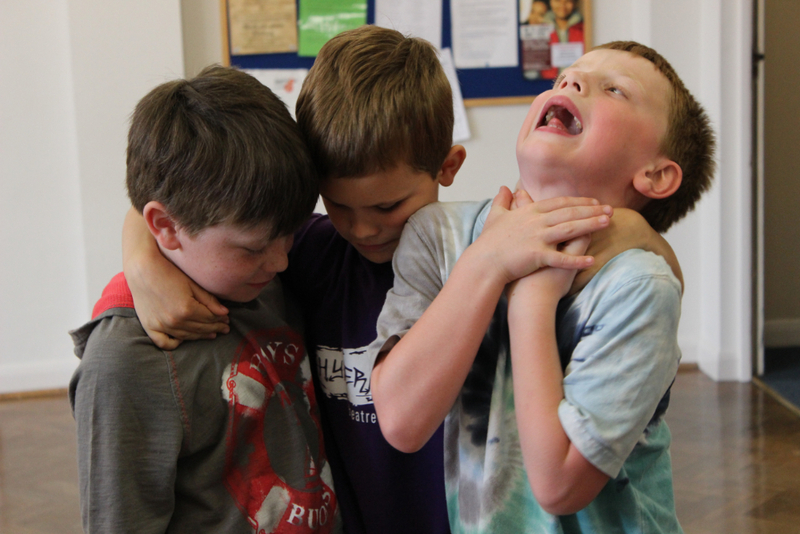 Embracing theatre genres in acting, dance and singing, we build our performers from the inside out with a focus on ensemble and group work as well as personal development. This is our intermediate company, still building on those foundations of technique, creativity and confidence. Whilst still developing acting, dancing and singing skills, this company has an emphasis on pushing boundaries and increasing essential pace and commitment necessary for a strong performer. This is our senior company, for those who want to move on to the next level. We hone our artist’s techniques and broaden their knowledge allowing them to move into the industry as confident, strong and diverse performers. This company also focuses on auditions and audition technique for entrance into drama school or employment in the industry. For young people, serious about focusing on acting delivering excellence in training and performance. Open to young people from 11 years upwards, the new company will complement our existing musical theatre Academy, focusing purely on acting. Offering excellence in training and performance with strong links to the professional side of HyperFusion Theatre Company. 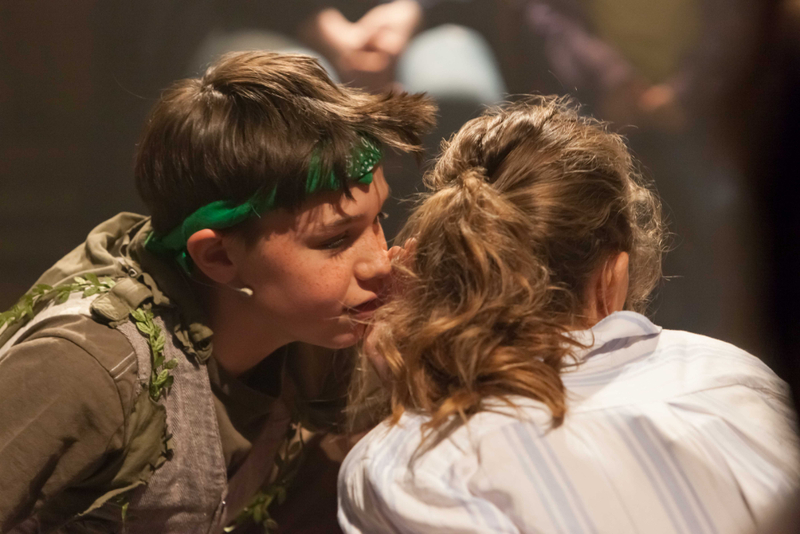 Improvisation, character development, physical theatre, audition technique and script work from page to stage producing plays relevant to young people with regular performance opportunities to share our work.